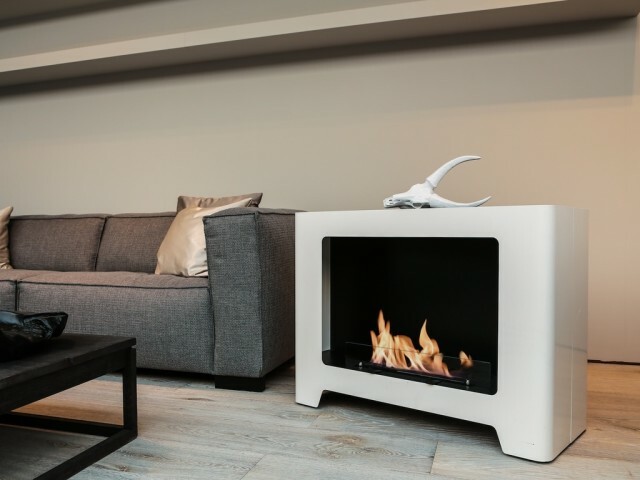 Modern design, unique pattern and functionality – these are only selected features to describe Monza bioethanol fireplace, the latest proposition by company Rubyfires. 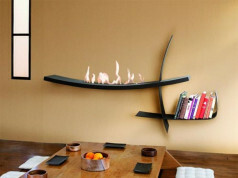 The bio fireplaces by Rubyfires – existing on a market for over 20 years – are distinguished by high quality of performance, modern and timeless projects, safety of use and wide range of products. The mobility is an undoubted advantage of Monza. 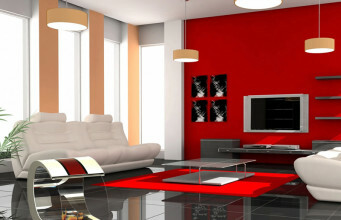 Due to built-in casters, it could arranged in every interior. 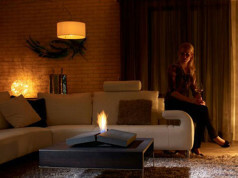 The reversibility of a bioethanol fireplace is an interesting and unusual realisation. 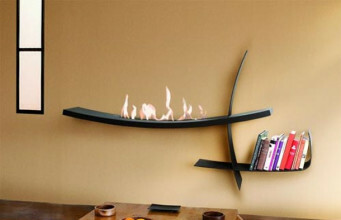 One side has built-in shelves, so the bio fireplace could be an additional bookcase or decorations. Due to the abovementioned casters, the device could be freely placed and replaced, depending on time of a day, mood or atmosphere. 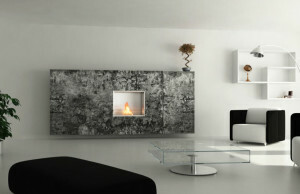 Monza bio fireplaces is available in two colours – noble black with white inside or deep white with black inside. 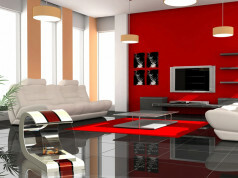 The device is rectangular, has streamlined edges and elegance lacquered trim. Due to the universality and simplicity of a project, the bio fireplace will be perfect not only for modern, up-to-date, graphic interiors, but also appeals to the enthusiast of traditional solutions. Those, who prefer easy solutions, will certainly appreciate the possibility of quick installation and simple, trouble-free service. 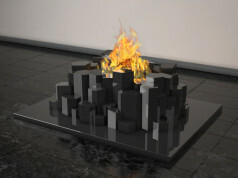 Due to the fact, that device does not need chimney-ventillation system, it can be installed anywhere. 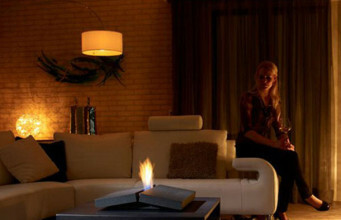 The bio fireplace has the recommended TUV certificate. It works on ecological bioethanol. 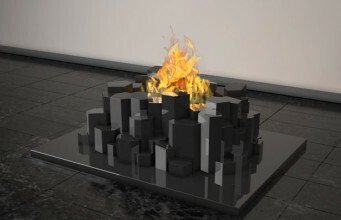 The other advantage is economical – over 3 hours burning time.